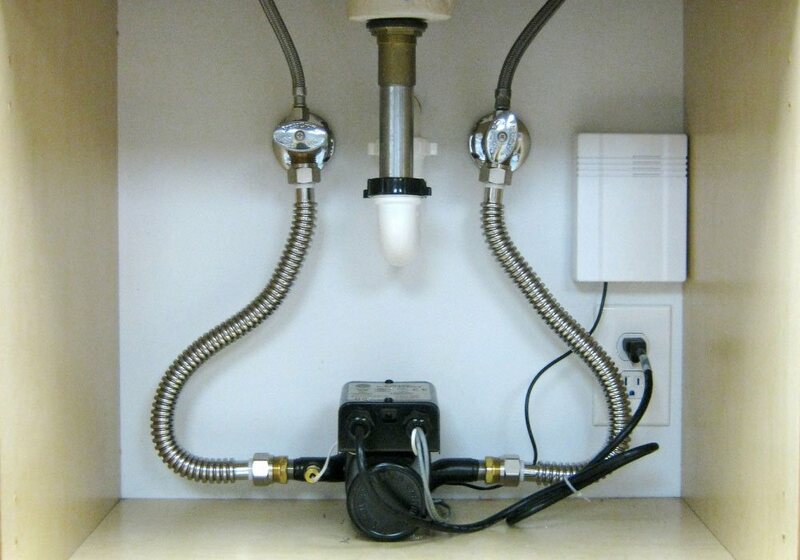 SIMPLY SMART ENGINEERING. 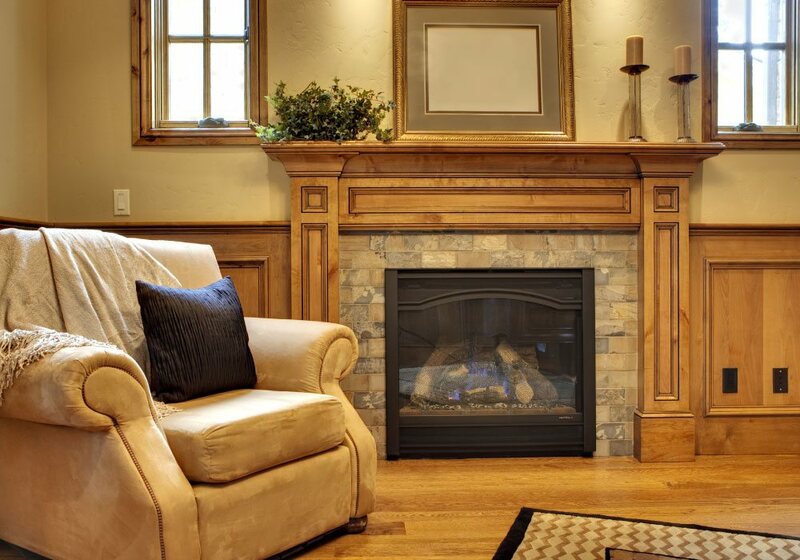 SIMPLY BETTER HOME HEATING. Enduring quality. Lasting peace of mind. No one can predict the future, but the past is a good gauge of things to come. Rinnai’s nearly 100 years of superior engineering, safety and quality inspire peace of mind that our boilers will stand the test of time. 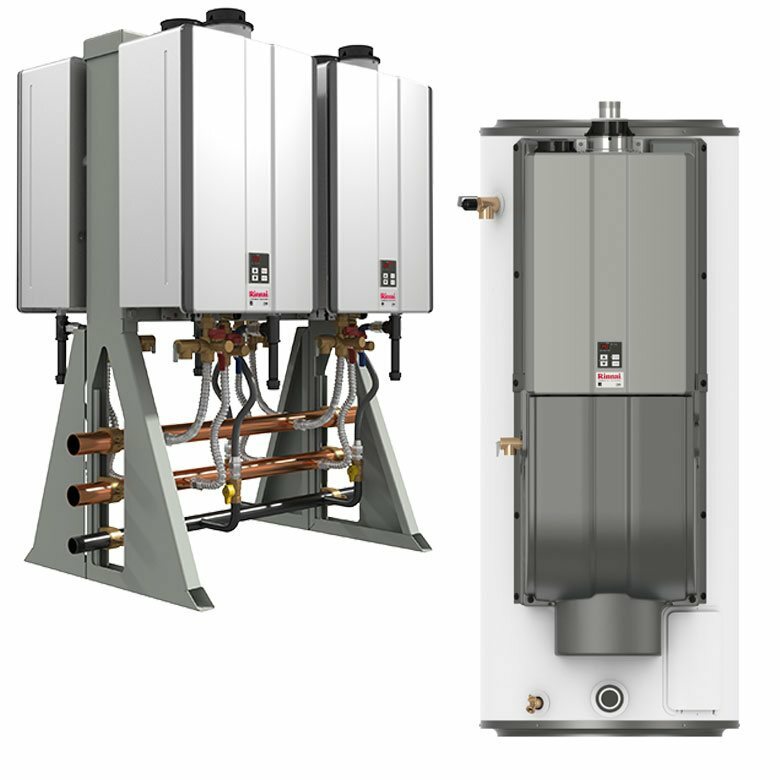 The Rinnai tradition of building in quality at every level with a 12-year heat exchanger warranty* ensures many years of comfort and warmth. And our superior technical support for professionals along with durability testing means peace of mind and performance you can trust. Stainless steel heat exchanger: Our proprietary selfcleaning, down-fired stainless steel heat exchanger has industry-leading performance and durability. OSS (one-side sealed) construction: This arrangement maintains integrity during heat exchanger expansion and contraction. Factory-assembled low-loss header kit: Professionals will save time and money with our convenient factory-assembled low-loss header kit that’s shipped with the model. Integrated boiler pump: Our boiler pump eliminates the need to size the pump for the boiler loop and keeps a tight rein on energy usage. Home and water heating. Keeping comfort coming. Comfort means different things to different people. 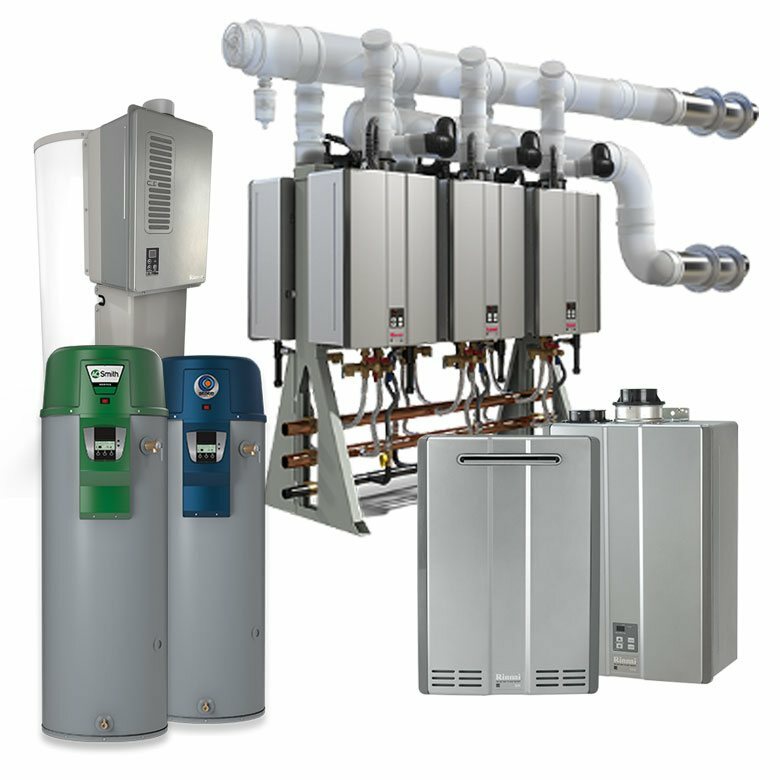 Whether it’s consistent heat throughout a home, pleasant humidity levels, or continuous hot water, our industry-leading line of Condensing Boilers keeps comfort coming with unparalleled performance. Improve efficiency - increase comfort: Advanced smart system technology includes an outdoor reset sensor that continually adjusts to changing temperatures. 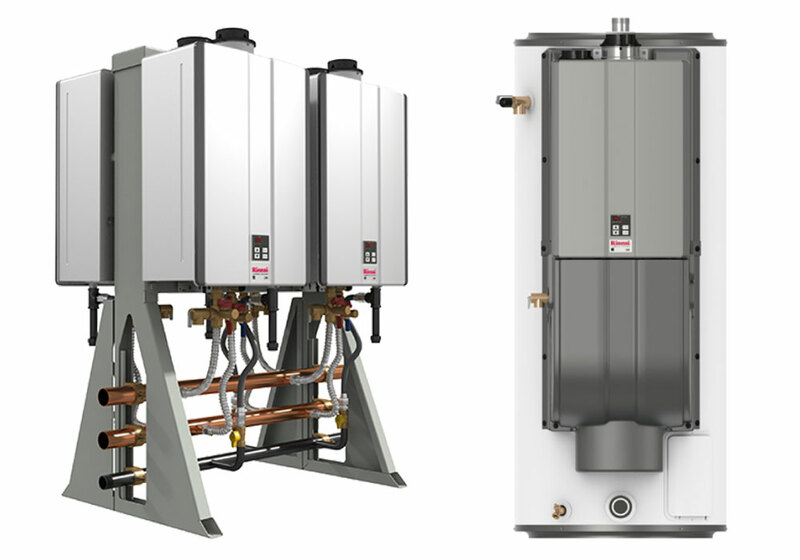 Hot water without interruption: Our E Series “combi” models have the power to deliver whole-house heating and domestic hot water priority for homes with one to two bathrooms. 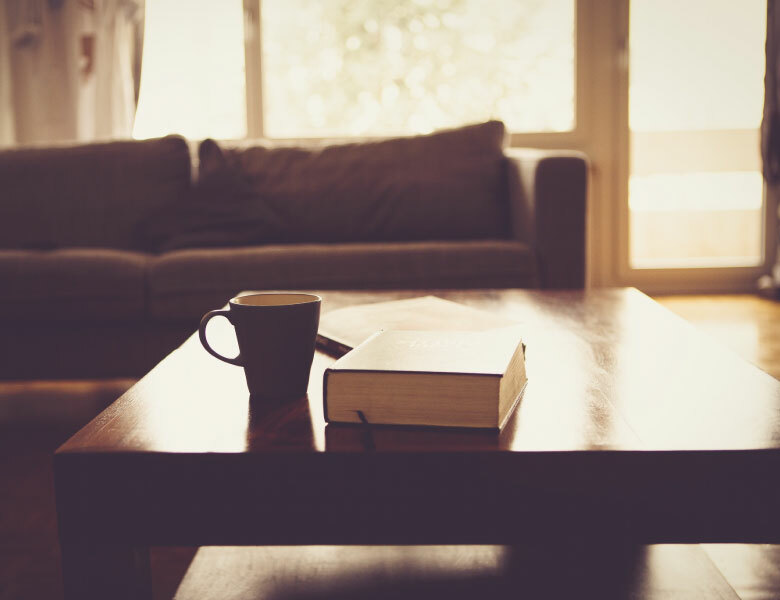 Wide range of options: Because comfort is such a personal choice, we offer ten models to give you a wide range of quality options for both existing homes and new construction. Waste not, pay not with superior efficiency. 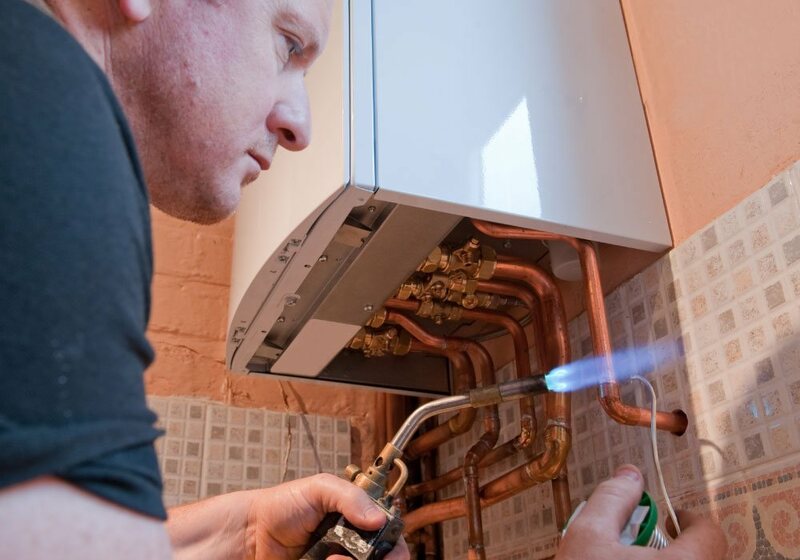 Conventional heating systems waste energy with significant heat loss vented into the atmosphere. 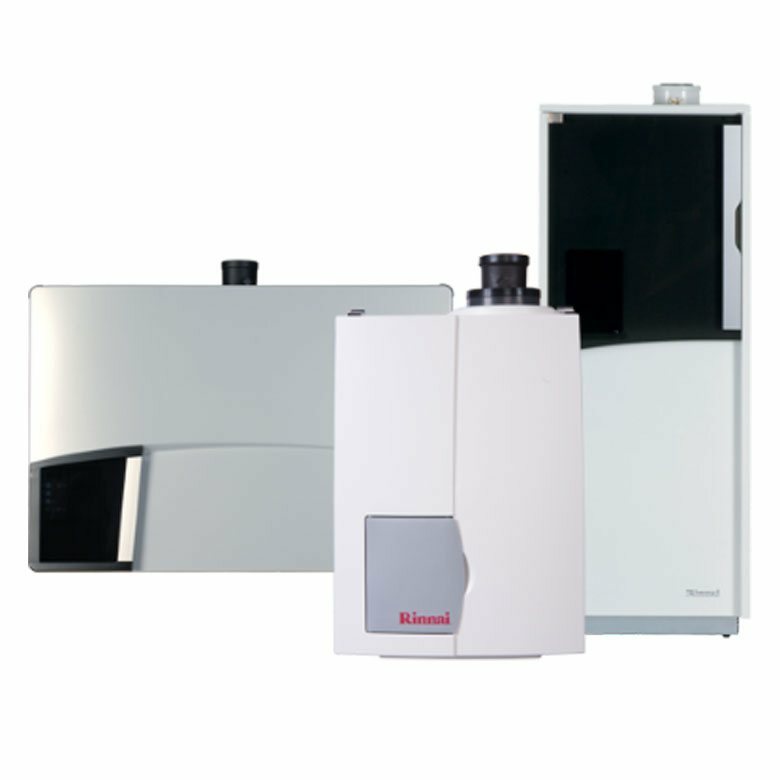 Rinnai Condensing Gas Boilers are designed to recover heat energy that is discharged into the flue and return it to the heat exchanger for maximum efficiency. Energy-smart performance: Thanks to advanced technology, our condensing boilers have one of the highest AFUEs (Annual Fuel Utilization Efficiency) in the industry. 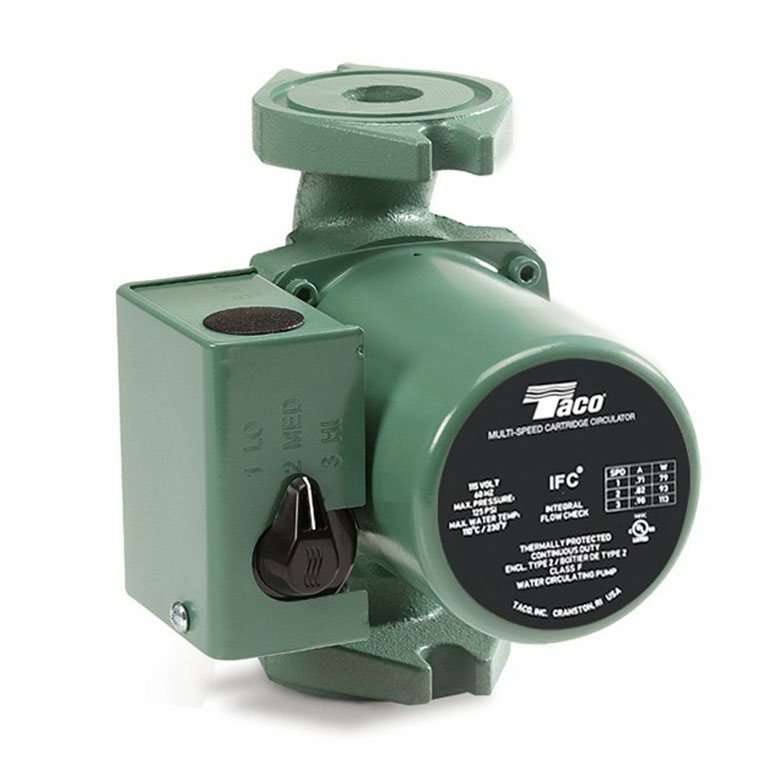 Consistently comfortable heat: Our modulating gas valve responds to small temperature changes with incremental increases in BTU. 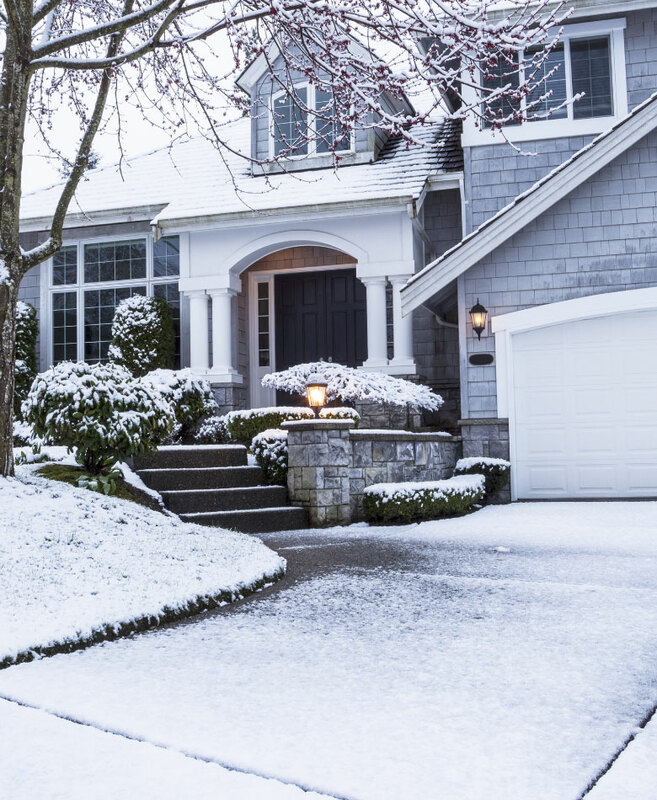 Efficient warmth: With a fully-modulating boiler pump that uses only as much energy as needed, you will experience a consistent level of warmth throughout your home and steady savings throughout the year. Space to spare, no matter where. When you’re raising the bar on condensing boiler performance and efficiency, reducing space requirements vs. traditional boilers simply comes with the territory. 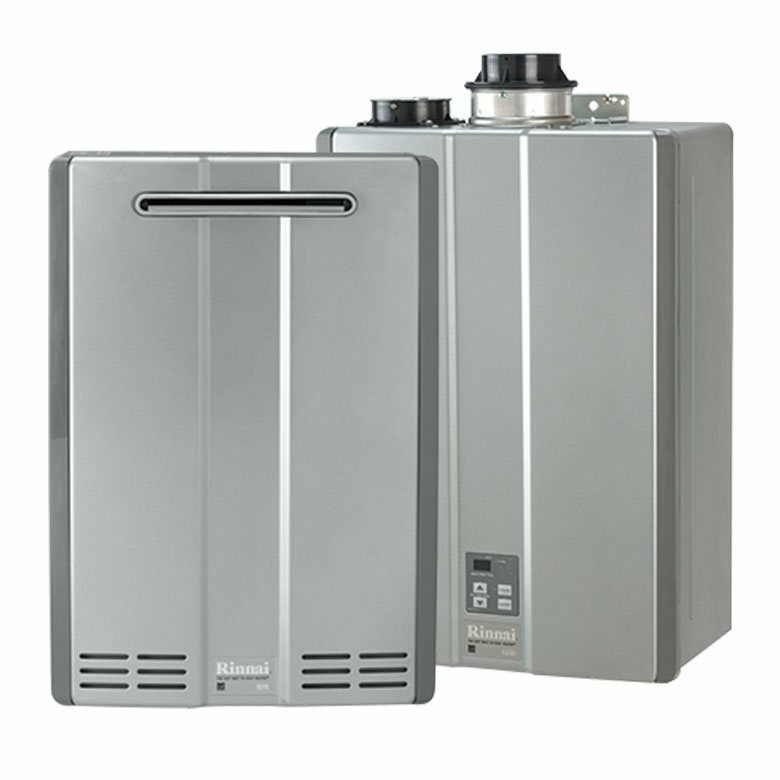 Rinnai Condensing Boilers can be easily retrofitted in existing homes or installed in new construction. 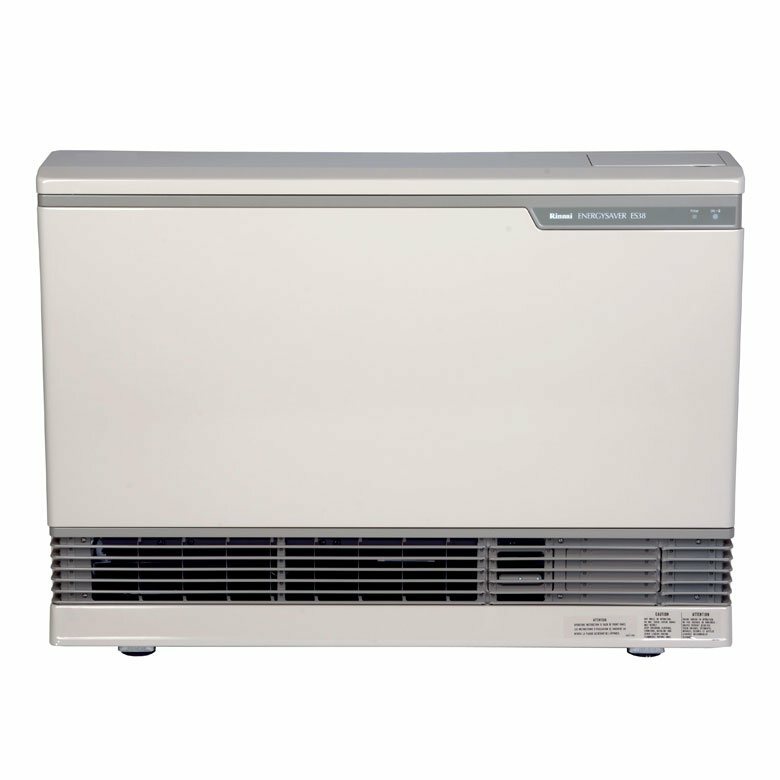 E Series “combi” models: These compact wall-mounted designs provide heating and hot water in one full package. 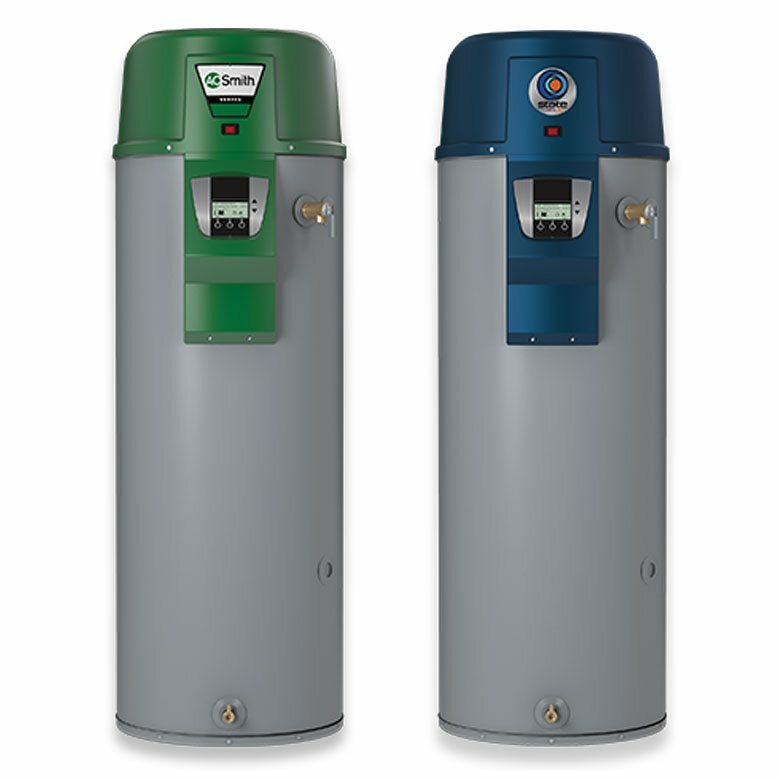 Floor-standing Q Premier Series: Enjoy a complete, fully assembled space-saving solution featuring a boiler and tank all-in-one. 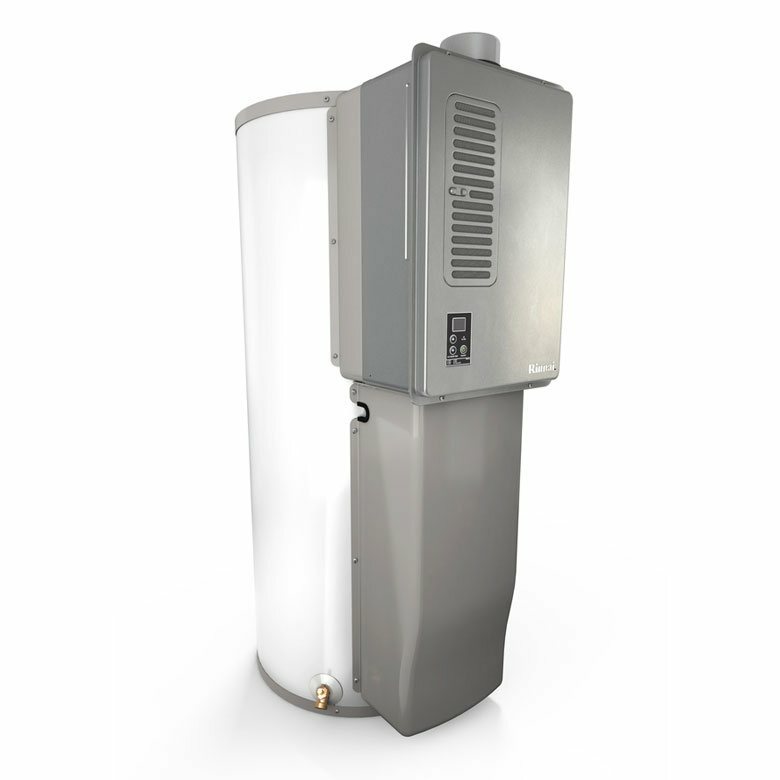 Multiple venting options on all models: Our multiple venting options allow for installation in a variety of locations that result in quicker installations and lower labor costs.